All of these will be emailed to you when your gallery is ready. Use your gallery password to log into your gallery. 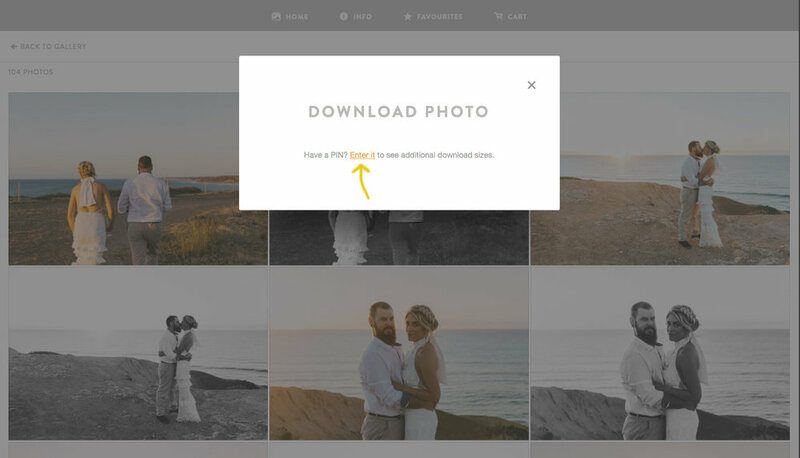 There are a couple of ways to download your photos. You can download just one. Step 1. Browse through your gallery until you find the photo you want to download. Hover your mouse over the image, and then click the download button. (An image of a cloud with a downward facing arrow). Step 2. Enter your email address, then press the download button. Step 3. You will now be asked for your download pin, press the “enter it” link. Step 4. Enter your download pin, and then press the “apply pin” button. Step 5. Select either print resolution or web resolution. Depending on where you want to use this photo. 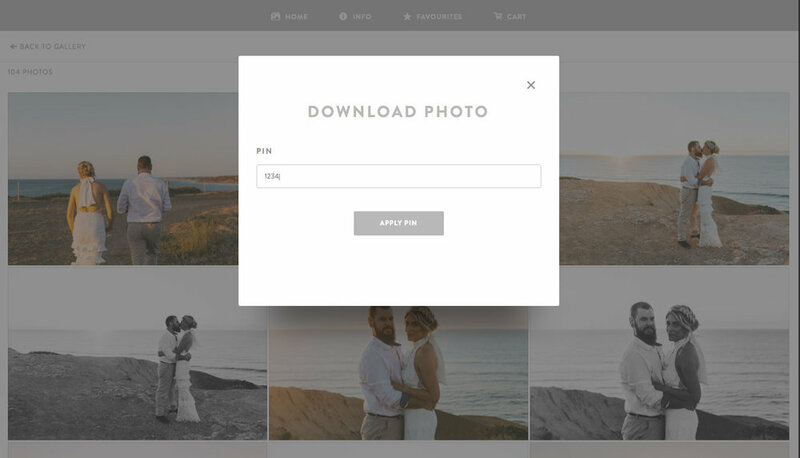 You can download your photos as many times as you like, so you can come back and select a different option later if you want to. Step 6. Your photo will now download automatically. If you’d prefer to just download all of the photos at once, you can do that too! Step 1. 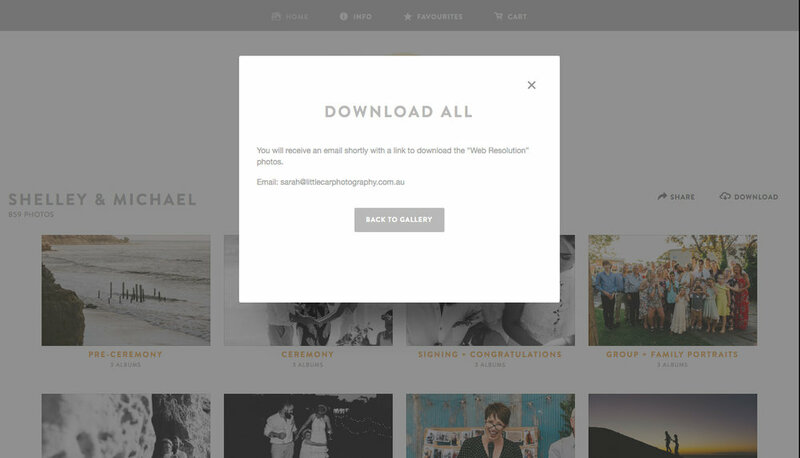 Make sure you are on the gallery home page, and press the download link. Step 5. Select either print resolution or web resolution. Depending on where you want to use this photos. You can download your photos as many times as you like, so you can come back and select a different option later if you want to. Step 6. 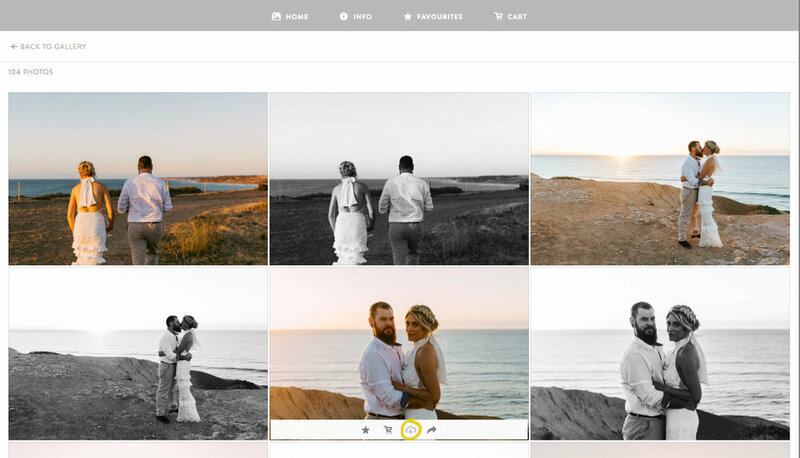 Your photos will now be collated into a zip file, and should be ready within just a couple of minutes to maybe an hour maximum. Dependent on the number of photos, resolution, gallery size etc. Step 7. Check your email account for the link to download your photos, it may be sent to a promotional or spam section of your email account if your security settings are high. 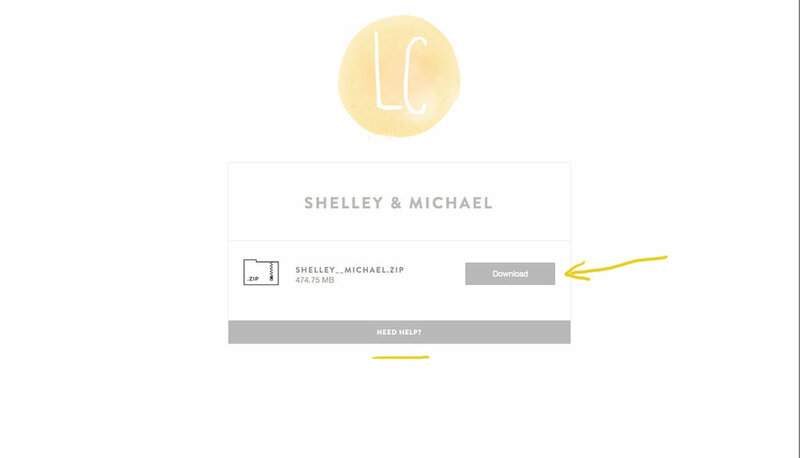 Once your email arrives, open it and click on the download button. Step 8. You will be asked to enter your email address again, use the same email address you used when creating your link. Step 9. 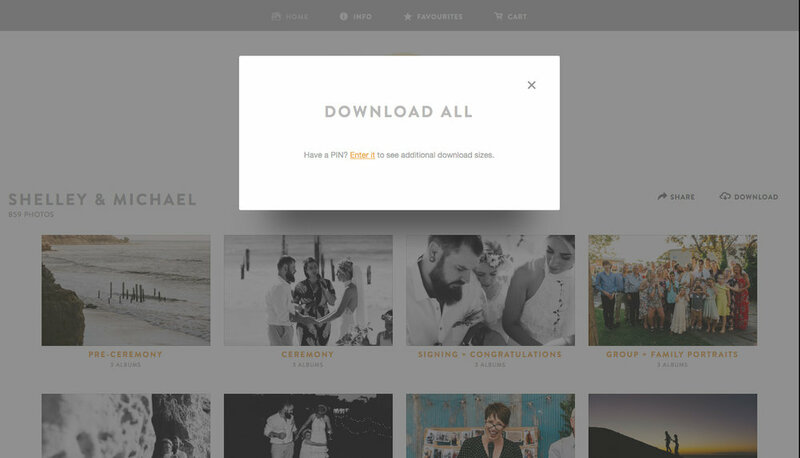 You can now download the zip file of all of your photos. If you need further assistance, you can click the help link at the bottom.